Santa Clara business is booming, with many more retail, restaurant and service locations opening than closing. Here’s a list of what has left, what’s open and what’s coming soon in the Mission City. Residents noticed a sign on the doors of Homestead Buffet stating the Santa Clara location had closed on March 19. The note gave no reason for the closure, but said it hoped to reopen at another location and directed patrons to nearby Hometown Buffet restaurants. Iroriya Japanese Restaurant closed at the end of February. Although a popular location with mostly positive Yelp reviews, the restaurant closed and was replaced with Sumika on March 8. A Sumika restaurant is also located in Los Altos and both are part of the Orenchi Ramen brand, which has a Michelin Star and location in Redwood City. Rita’s Italian Ice opened last week at the corner of Winchester Boulevard and Pruneridge Avenue and serves Italian ice, hand-scooped frozen custard and gelati. Santa Clara welcomed a new Starbucks at Santa Clara Square off Bowers Avenue and Scott Boulevard this month. 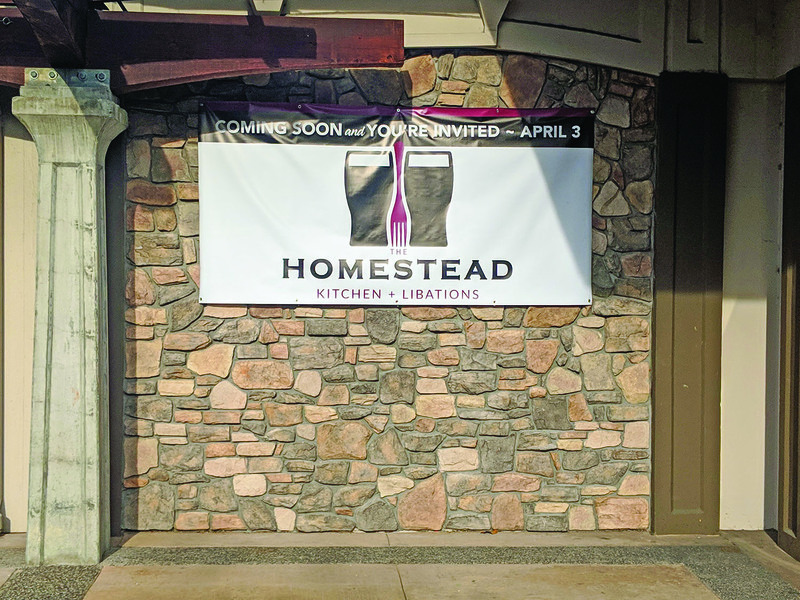 From the creators of Justin’s restaurant, which formerly occupied the corner of Homestead Road and Monroe Street, comes The Homestead, a new restaurant concept set to open at the same location Apr. 4. 9Round Santa Clara is set to open Apr. 2. Founded in 2008, 9Round offers kickboxing themed fitness programs incorporating interval, cardio and circuit training regimes. Dozens of locations across the Bay Area are currently in operation. The rapidly growing Burgerim chain is set to open its first Santa Clara location later this year. The chain offers three-ounce customizable burgers with three bun, six sauce, 11 patties and nine “unconventional topping” options. Burgers are sold as singles, doubles, triples or a “party box” of 16. Silicon Valley Pediatric Dentistry and Orthodontics, currently at 2790 Newhall St. Ste. A, is opening a new location on the corner of Winchester Boulevard and Newhall St. The site was previously the location for Cloverleaf Market and Viva Taqueria restaurant. Squeeze In features an eclectic menu with the “best omelets on the planet” alongside burgers, sandwiches, breakfast foods, salads and vegan options. The restaurant chain was been featured on Food Network’s Throwdown with Bobby Flay. Although minimal information, including an opening timeline, is available, the Squeeze In website lists Tony Thorp as the franchise brand partner for Santa Clara and a location is currently open in Redwood City. Barebottle Brewing Company, based in San Francisco, will open a Santa Clara location sometime this year. The company brews innovative beers inspired by the Bay Area using local ingredients whenever possible and partners with local homebrewing groups to develop new beers. Barebottle serves craft beer, cider, wine, craft sodas and kombucha beverages options, as well as a selection of appetizers. Bishops, a full-service hair salon providing cuts and color for men and women, including styling, shaving and beard trimming, will open this year. The Santa Clara location joins Bishops across the country, including locations in nearby Campbell, Cupertino and Downtown San Jose. Charisma Salon, an upscale nail spa providing manicure and pedicure services, in addition to waxing, eyelash extensions, permanent make-up services, blow-dry bar and retail, will open later this year. 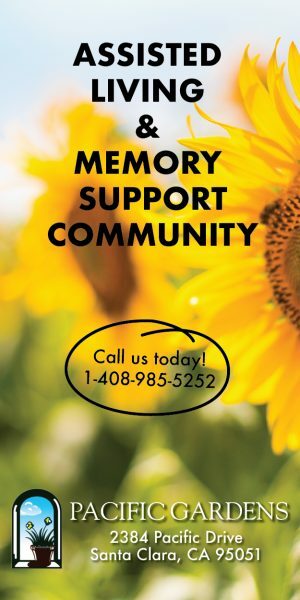 No additional information is available at this time. The quick-service Mexican restaurant chain is set to open another Santa Clara location this year. The Santa Clara Square joins the Chipotle at the Santa Clara Town Centre, 2002 El Camino Real, Ste. C and Rivermark Plaza, 3952 Rivermark Plaza. With no artificial pre-packaged ingredients, no food coloring and no MSG, Kumar’s offers authentic South Indian cuisine using natural and organic ingredients. Santa Clara will be the first California restaurant for the company. Additional restaurants are operating in Connecticut and throughout Texas. The chef-led kitchen serving seasonal and responsibly-sourced food including salads, sandwiches and soups will open in Santa Clara later this year. Santa Clara’s restaurant will be the sixth Bay Area location for the chain. The Halal Guys is set to open its first Santa Clara location sometime this year. The restaurant offers a variety of halal chicken, beef gyro and falafel options and sides including baba ganouj, hummus and fries, and has a South Bay location off Curtner Avenue in San Jose. Funny. 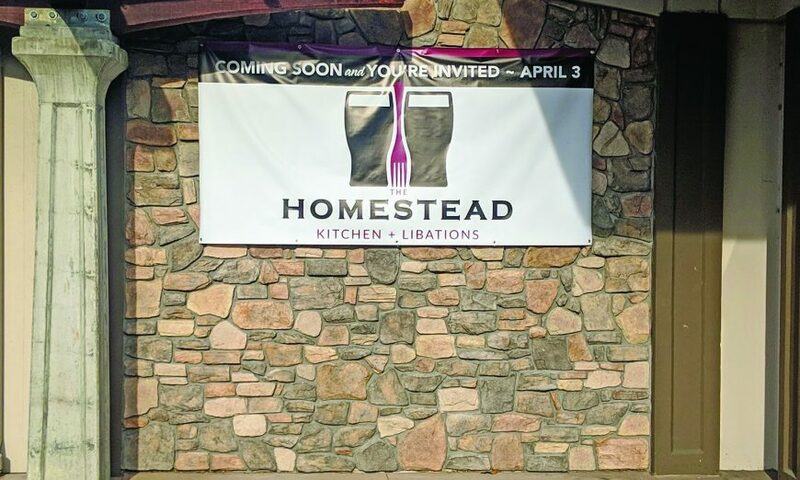 The sign for The Homestead in your picture says April 3rd, but you say April 4th in the article. Hmm…..
What is “Santa Clara Square”? Santa Clara Square is a shopping center with apartments, office space, and retail at 2795 Augustine Drive in Santa Clara. All is welcome…but parking can be a horror–any known plans to improve the situation?